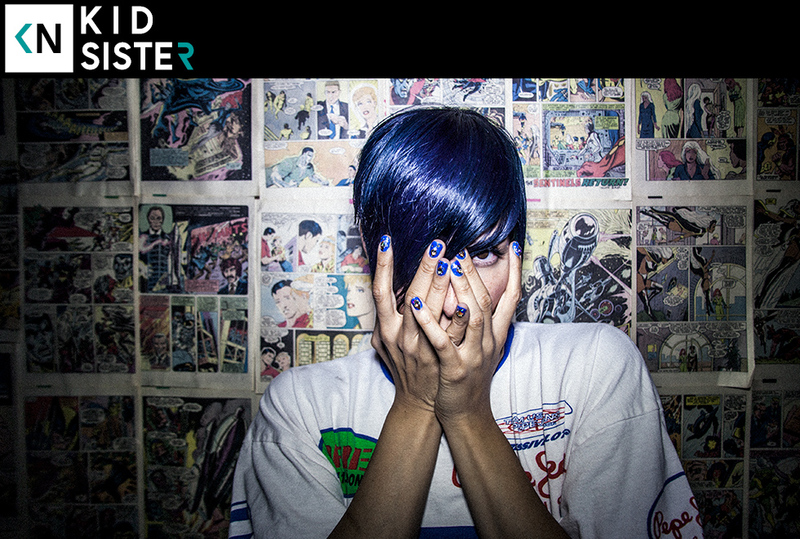 This week we talked with Kid Sister. The Chicago native tells us about classical music being the first genre she was drawn to. She tells the story of hearing her Kanye collab by surprise over the phone. And she explains how there might be something magic in the South Chicago water.